FIFO, round-robin, and “sporadic” scheduling. Realtime, deterministic, with support for priority inheritance. POSIX/ANSI-like task controls, named message queues, counting semaphores, clocks/timers, signals, pthreads, robust mutexes, cancellation points, environment variables, filesystem. Standard default signal actions (optional). VxWorks-like task management and watchdog timers. Optional tasks with address environments (Processes). Loadable kernel modules; lightweight, embedded shared libraries. Memory Configurations: (1) Flat embedded build, (2) Protected build with MPU, and (3) Kernel build with MMU. Memory Allocators: (1) standard heap memory allocation, (2) granule allocator, (3) shared memory, and (4) dynamically sized, per-process heaps. Inheritable “controlling terminals” and I/O redirection. Pseudo-terminals. May be built either as an open, flat embedded RTOS or as a separtely built, secure kernel with a system call gate interface. Built-in, per-thread CPU load measurements. NuttX supported many Platforms. Visit list. 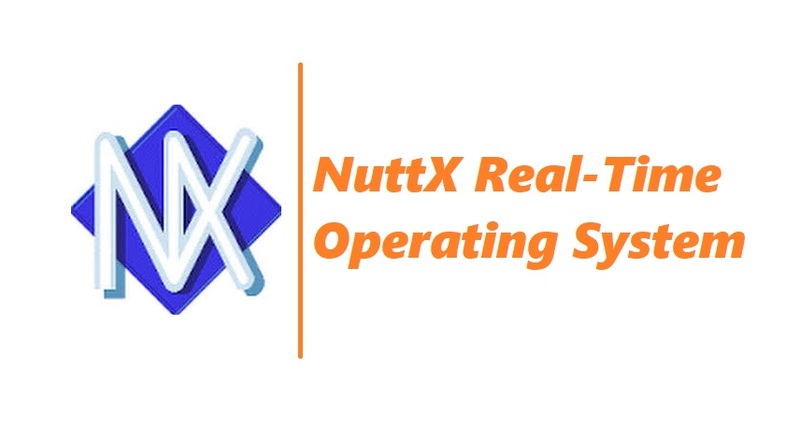 NuttX supported many Graphics Support, USB Device Support, USB Host Support, Flash Support. Standard C Library Fully integrated into the OS. Includes floating point support via a Standard Math Library. Add-on uClibc++ module provides Standard C++ Library supportng iostreams, strings, STL, RTTI, exceptions, etc. (LGPL). Contemporary port of the C++11 LLVM libc++ is also available.